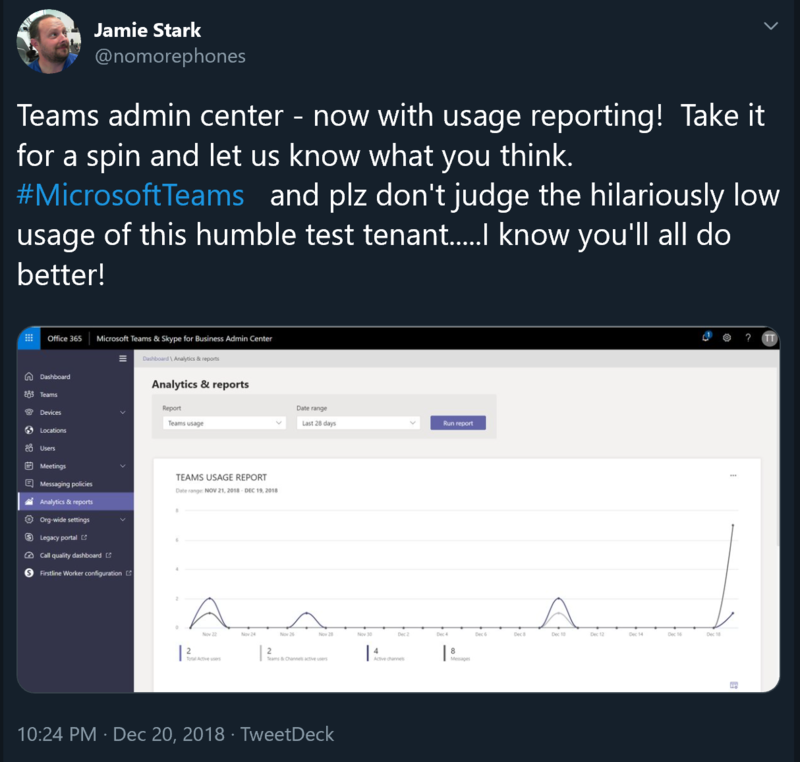 Last week I noticed a tweet from @nomorephones Jamie Stark saying the Teams Admin centre now has usage reporting ! Its awesome to see how the Teams admin centre is growing and growing ! So I finally got chance to check it out and I like it ! Here some examples on my test tenant – be warned usage it low with my tenant of a couple of test users and me. 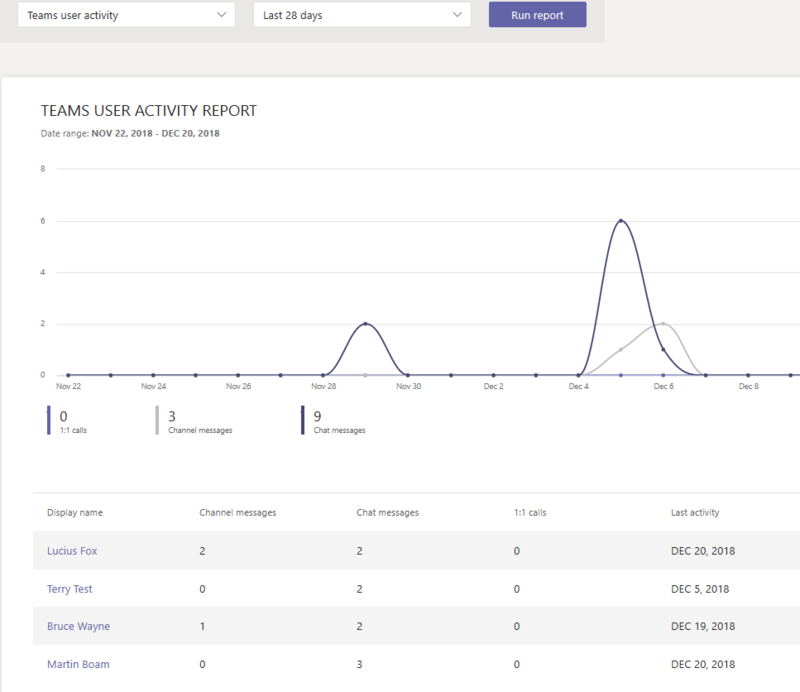 Below the chart it gives a summary as well on active users, teams and channels active users, active channels and messages. You can print the chart and edit the columns of the report as well. 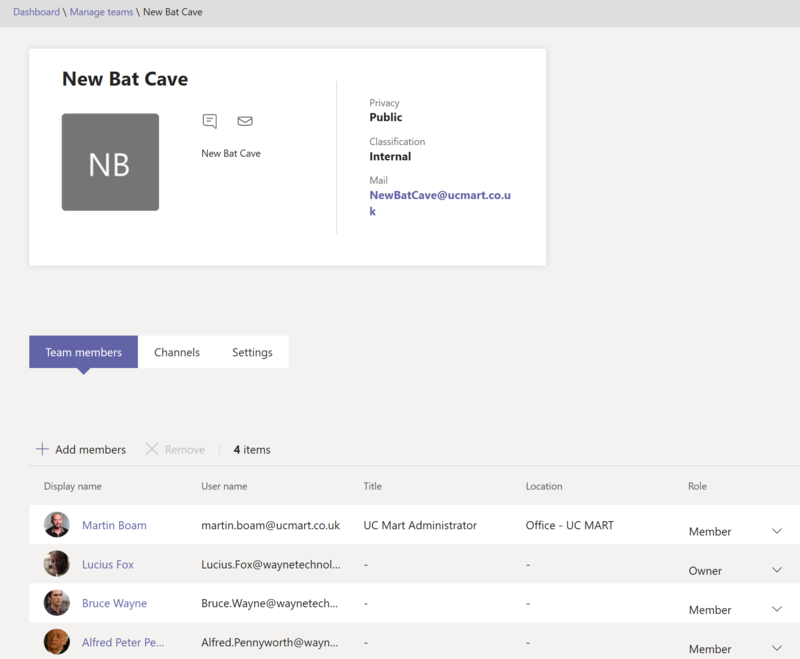 Similar to the Teams activity report in M365 usage reports but now surfaced in Teams Admin centre. 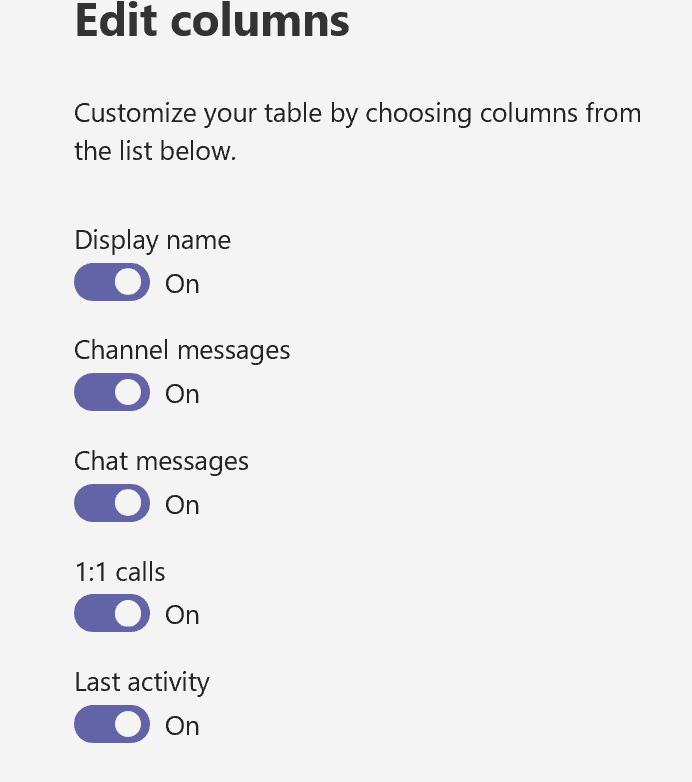 show display name, channel message, chat messages, 1:1 calls and last activity. If you click display name it takes you to the user details. 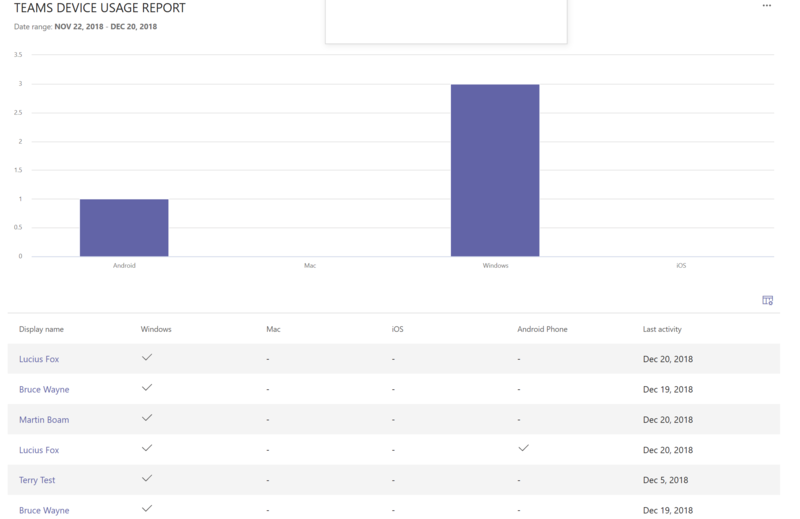 You can also edit columns and print report. You can’t turn anymore than listed above but you can remove. 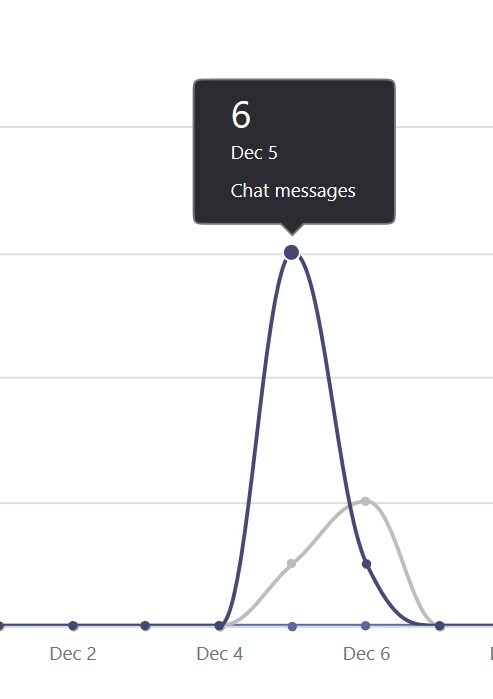 Similar to the Teams device usage report in M365 usage reports but now surfaced in Teams Admin centre. 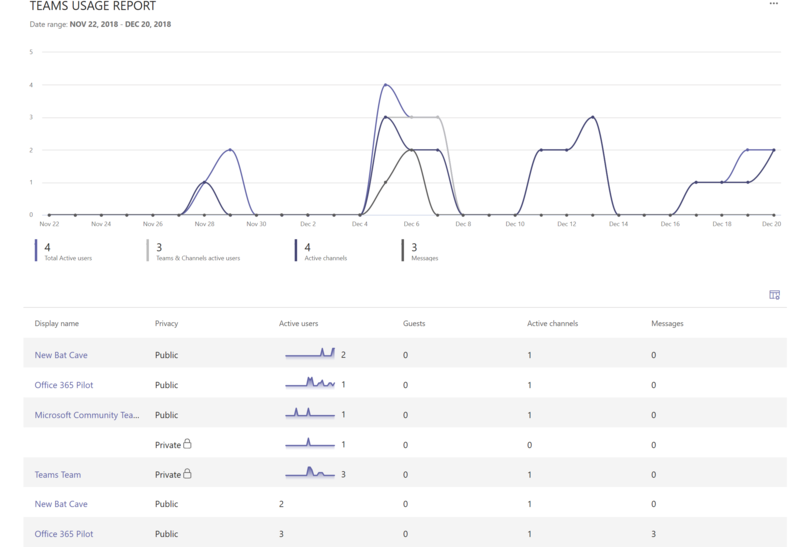 Device usages shows what devices users are using to access Teams from Windows, Mac, iOS, Android and last activity dates. 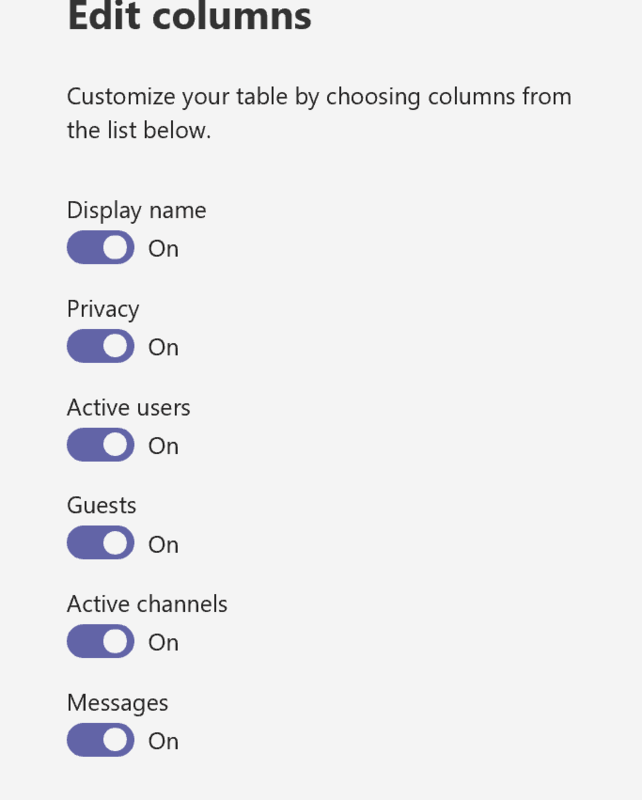 again you can edit columns and print report. 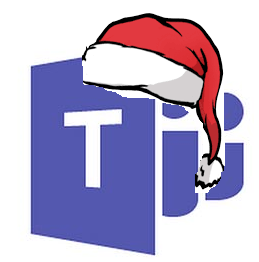 So here we are on Christmas eve and signing off now for the festive activities to begin ! 2018’s been a great year from being awarded MVP, first MVP summit, moving House to moving to Microsoft ! so here’s to more and more Teams goodness in 2019 !